HubSpot’s 2016 State Of Inbound Report has arrived and, as usual, it’s a veritable treasure trove of information about how Inbound is changing the marketing game. I remember the early days of Inbound Marketing, when it was a new philosophy that threatened to disrupt our very notion of marketing. 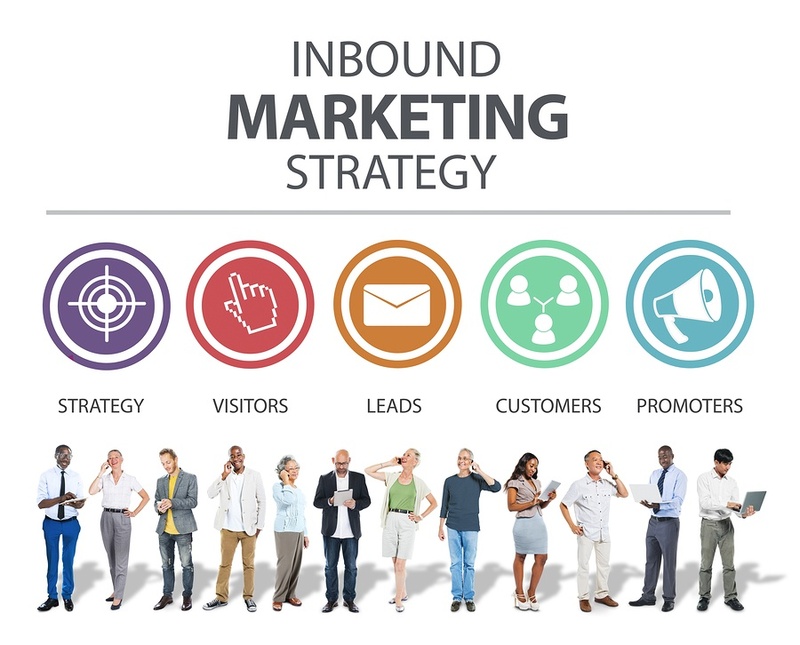 Over the years evolution has continued, to the point where Inbound Marketing could become known as just ‘marketing’. Its growth has been phenomenal – but more remarkable yet is the diversity of businesses and organisations that are benefitting from the Inbound philosophy. B2B, B2C, government agencies and non-profits are all taking their organisations and marketing efforts to the next level with fundamental Inbound principles that anyone can employ. 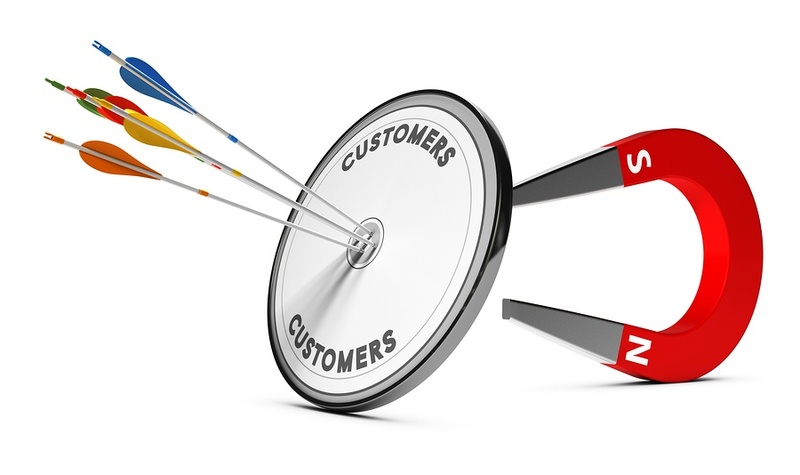 What Are The Best-In-Class Inbound Marketing Practices For 2016? This is it! 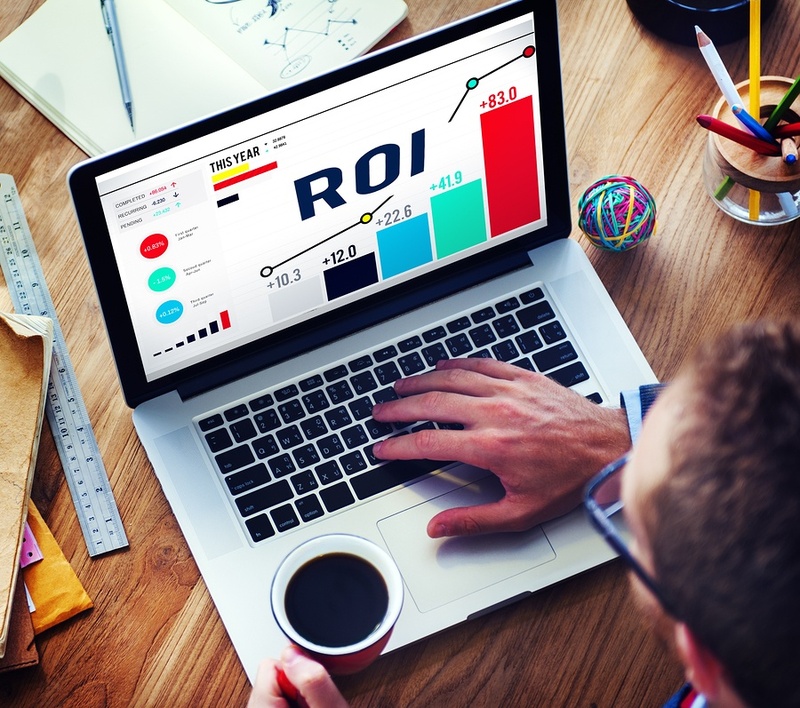 2016 is the year your company invests real time, effort and money into Inbound Marketing. But how exactly do you approach inbound, and what are the industry benchmarks you should aim for? Research conducted by HubSpot for its 2015 State of Inbound Report showed that three out of 4 marketers across the globe prioritise an inbound approach to marketing. 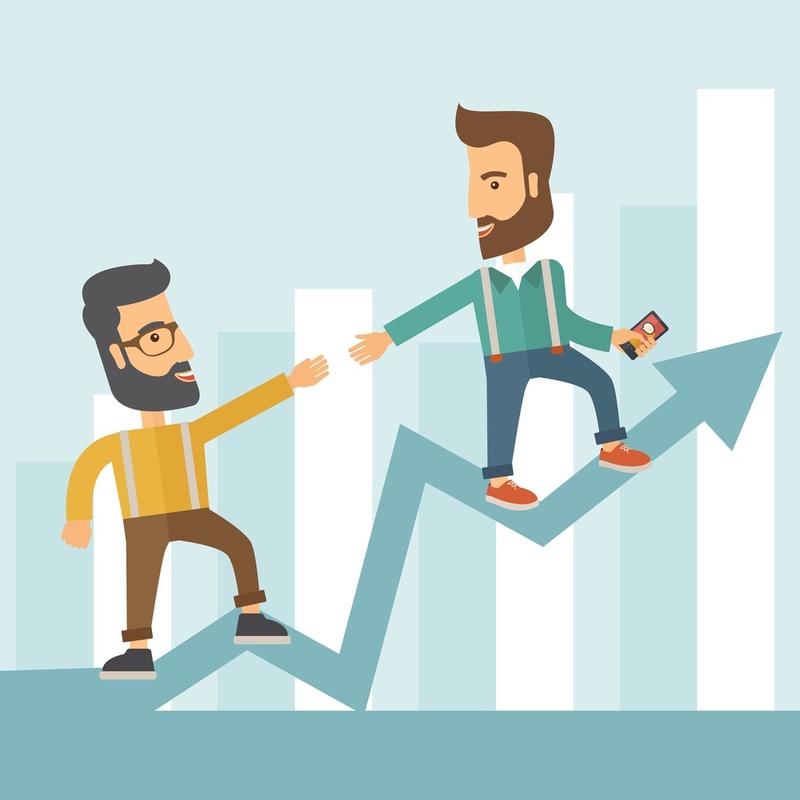 Inbound Marketing has levelled the playing field for small and mid size organisations. The emphasis on creating great content that draws people to your company rather than pushing messages onto prospective buyers means that SMEs are enjoying just as much marketing success (and power) as companies that boast deeper pockets.